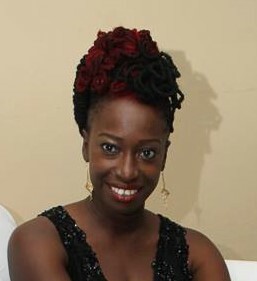 Karline Purcell, one of the 2 remaining directors of Grenada Invitational Inc, the company which owns and administers the Grenada Invitational Athletes Track and Field meet, has confirmed that all outstanding payments to athletes are settled and the company is presently in the process of finalising details to apply for permission to host the 2019 games. “To the best of our knowledge, we have paid up all athletes who participated in the 2017 and 2018 meet, if there is anything outstanding it will be something that was not drawn to our attention,” said Purcell who confirmed that paying up the athletes was critical to ensuring that the meet happens in 2019. “There are criteria we have to follow for us to apply to host the 2019 games and payment to athletes is one of the main things, now that we have complete that we will be meeting with officials from the Grenada Athletics Association, because this is the only body who can make the application on behalf of us,” she explained. “Once the GAA is satisfied with what we present to them, then the application can be made and the date can be announced officially for 2019,” said Purcell. She is confident that the approval will be granted for the 2019 meet which is anticipated to take place in mid-April. The first Grenada Invitation occurred in April 2017 and the second in April 2018. Approximately 4 months after the 2018 event, information was leaked that the organisers were in financial difficulty and were unable to pay its bills. Prime Minister Dr Keith Mitchell who endorsed the meet because of its potential to boost the sports tourism sector said that he was aware of the invitational organiser’s inability to meet its financial obligation. “Government has endorsed the event because of its benefits to Grenada, primarily to the areas of sports and tourism. Through an MOU, Government has committed to providing some financial backing for the annual athletics meet. The Prime Minister and Minister of Finance, Dr Hon. Keith Mitchell can confirm that this commitment has been met in full, for both 2017 and 2018. It has come to the attention of the Prime Minister and the Minister of Sports that there is an issue with the non-payment of money to athletes but again, the Grenada Invitational is organised by a private body and as such, it is that body’s responsibility to honour its obligations to athletes and all concerned,” said a statement from the Office of the Prime Minister. On 11 September 2018, Michael Bascombe, Chairman of Grenada Invitational Inc announced his resignation from the company and on 28 September 2018, the organisers of the meet without admitting its outstanding debts claimed in a news release that international standards provide for a 6-month grace period. “Please note that upon completion of the Grenada Invitational in April, the finance team has at no point ceased communication with creditors of the Grenada Invitational and has been sending bi-monthly updates regarding the company’s efforts and commitment to honour all financial obligations. 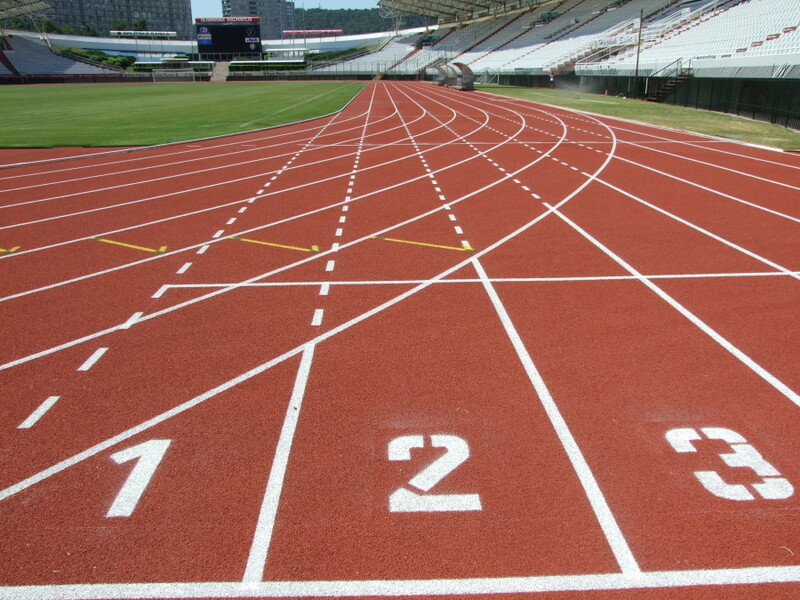 It is useful to note that international standards do allow for a 6-month period within which lane prizes are to be paid to athletes post-event,” said the release. Purcell said that between October and December 2018 more than 100 athletes were paid in full for participation in the 2017 and 2018 meet. She did not disclose how the Grenada Invitational Inc acquired the funds to pay the athletes. However, it is understood that a statutory body is assisting with the fulfilling the financial obligation of the private company which according to legal documents filed with the Corporate Affairs and Intellectual Property Office (CAIPO) said that its total amount of indebtedness in respect of mortgages and charges of the kind which are required to be registered with the registrar under the Companies Act is at EC$0.00. Legal documents at the CAIPO also disclosed that Fenton Frederick, who is one of the directors of the company, ceased to hold the office of a director as of 4 October 2018. As of the 27 November 2018, there were only 2 directors of Grenada Invitational Inc. Each of the directors had 10,000 shares at the registration of the company in October 2016. There was no monetary value of the shares as listed in the document. The 4 directors were: Michael Bascombe as chairman, Karline Purcell as Corporate Secretary while Dexter Mitchell and Fenton Frederick were listed as directors without specific roles. Purcell said that following the departure of both Bascombe and Frederick the 20,000 shares owned by them were assigned to the 2 remaining directors in accordance with the company’s by-laws.